B.E.A.M. standing for blissful energy artistic massage is a technique I use to help release any stress, tension or trauma you may be experiencing. I start out using a combination of gentle techniques along with many alternative methods to help all of your soft tissue open up and release all that stress and negative energy you may be feeling. I specialize in myofascial massage, pregnancy massage, swedish massage and deep tissue massage. 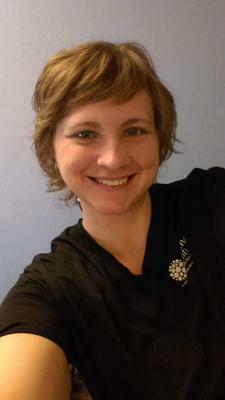 I am currently located in Oregon City, Oregon, but am a mobile massage therapist. I serve Bend, Portland, Hood River, Oregon City, Scappoose and Astoria. Special rates apply for military, medical staff, police, fire dept and service workers. Please contact me for more information. 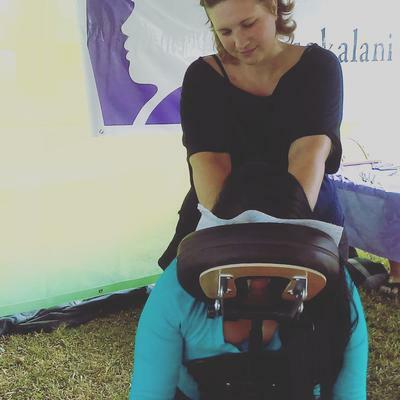 I've had lots of massages over the years - mostly for tight and strained muscles. Jessica, by far, gave me the best treatment I have ever had. She spent 2 hours working on my back after a spasm. She communicates just the right amount during the massage to make sure she is giving you the best treatment.